Thousands have died around the world in the recent alien invasion. Despite his strength, Superman has begun to feel powerless. 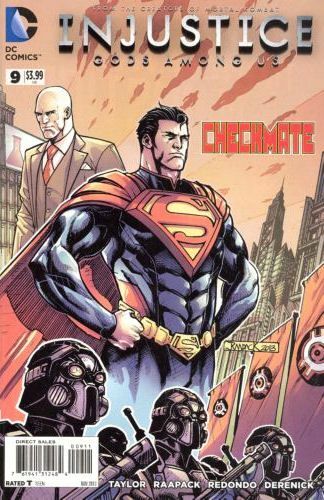 So while he and Luthor work on an extreme solution that could make the world safer, Batman's team of heroes have become even more wary of Superman's new methods. 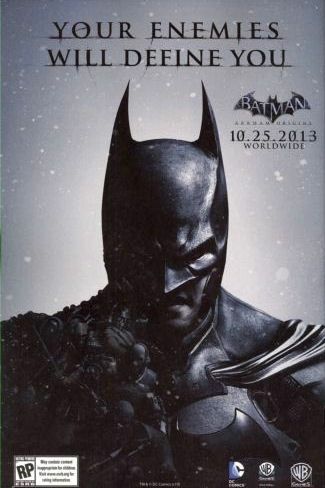 A confrontation between the heroes appears inevitable, one that may finally see Batman's wild card played.